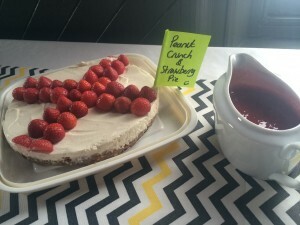 Our first High Pie club event was amazing. It was great to get back into the swing of baking pies (and eating them)! 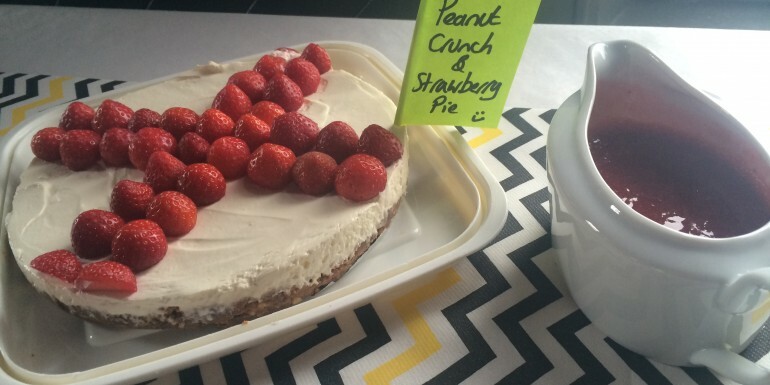 As I’m gluten free, it was a hard task to try and make a pie that was tasty and gluten free. 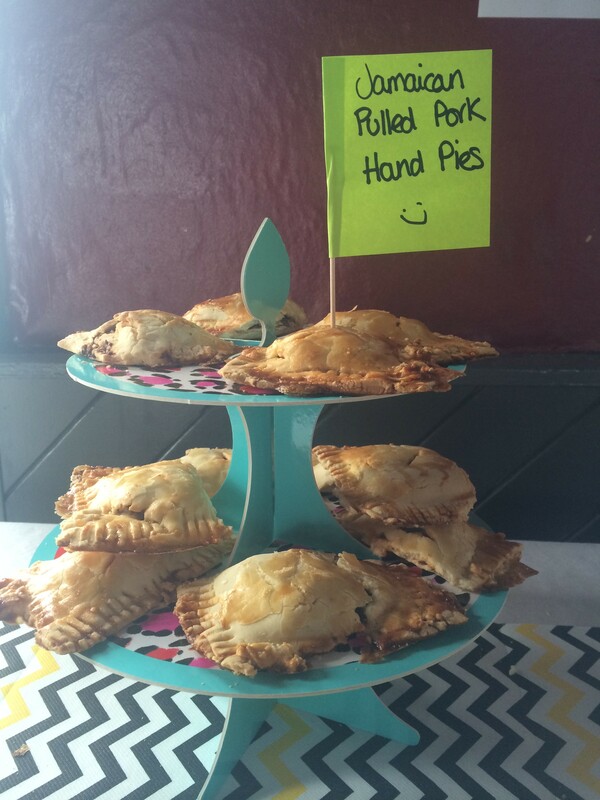 So, after a lot and I mean a lot of research, I found a recipe for short crust pastry and decided, as the theme was Commonwealth due to the games, I’d make Jamaican Pulled Pork Hand Pies. 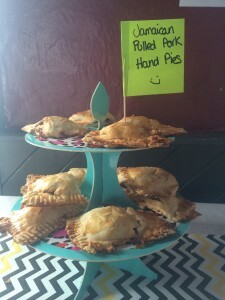 These consisted of slow roasting my pork for 3 hours with a dry rub of Caribbean spices then making individual pies. The gluten free flour isn’t the easiest of things to work with but in the end, tasted ok.
Other pies included Maple Syrup Pie, Ecclefechan Tart and Peanut Crunch & Strawberry Pie- all amazing! With talk around future pie clubs, we decided as a group to pick the next theme for September’s event which is Holiday Memories. We were all so excited by the theme that we were googling recipes in preparation before we even left the pub. 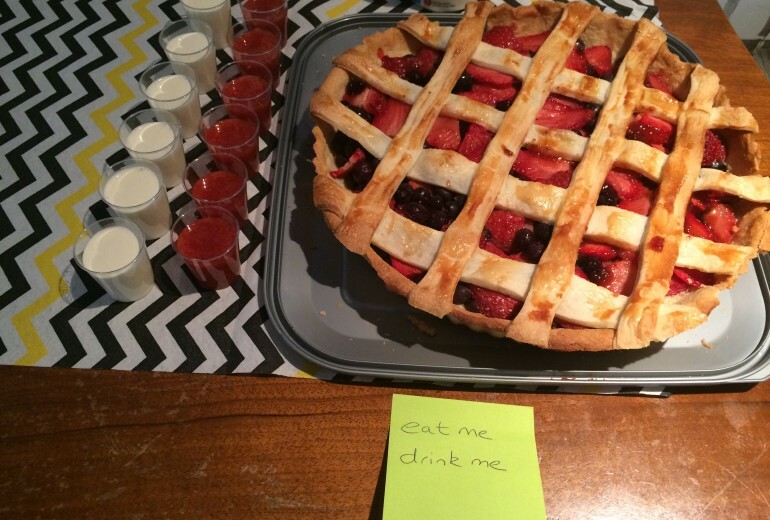 Ideas were a swimming pool pie, Greek Nights, Sambuca pie (!) the list goes on. We can’t wait for September’s event; if you’d like to join us, just get in touch.